Please browse the current vacancies below and use the online application form to apply. Alternatively, please contact the Estate Office on 01604 770107 for further information. 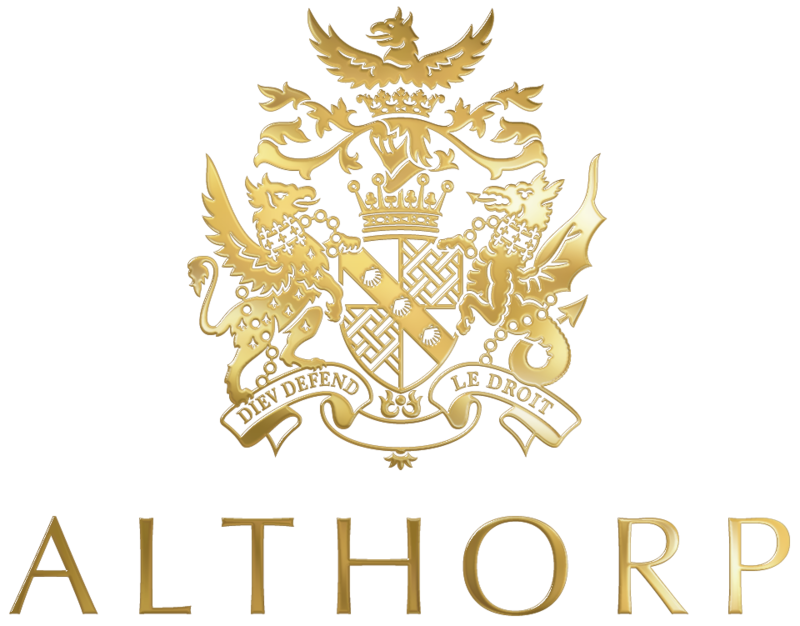 Althorp hosts a variety of events throughout the year. Each event is unique and bespoke to the needs of the client. We are looking for enthusiastic individuals to join our team, working in a fast paced environment and ensuring a high standard of service is provided across the food and beverage needs of the client. This unique opportunity is to be a part of a team who strive to exceed guests expectations. Events can vary in length and guest number. Services include breakfast, lunch, dinner and drinks services.